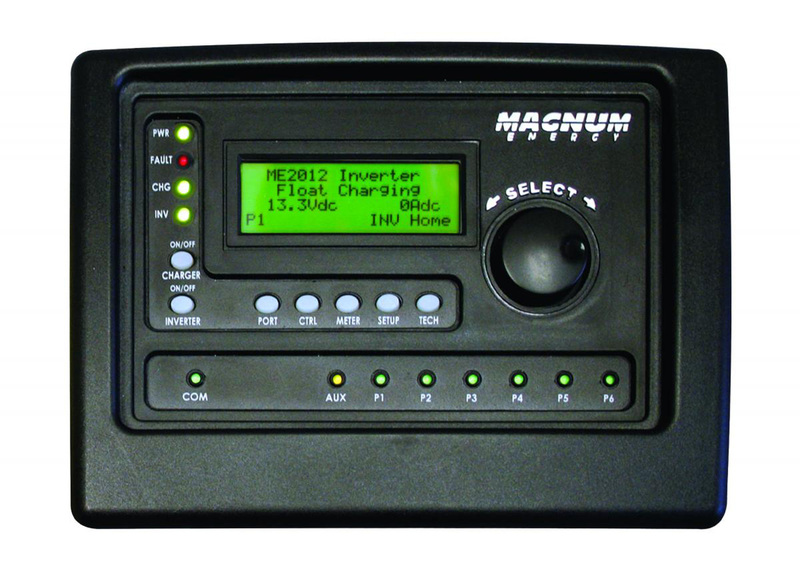 The ME-RTR (or “router”) has many of the same features as the ME-ARC50 advanced remote control, with the added functionality required to parallel Magnum MS-PAE or MS-PE inverter chargers. 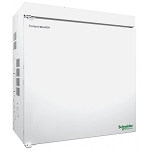 The router is designed to easily and quickly connect multiple inverter/chargers in parallel without the need to program each inverter. The router can accommodate up to: four MS-PAE or MS-PE inverter/ chargers in parallel, two AGS modules, six BMKs, and one remote control.